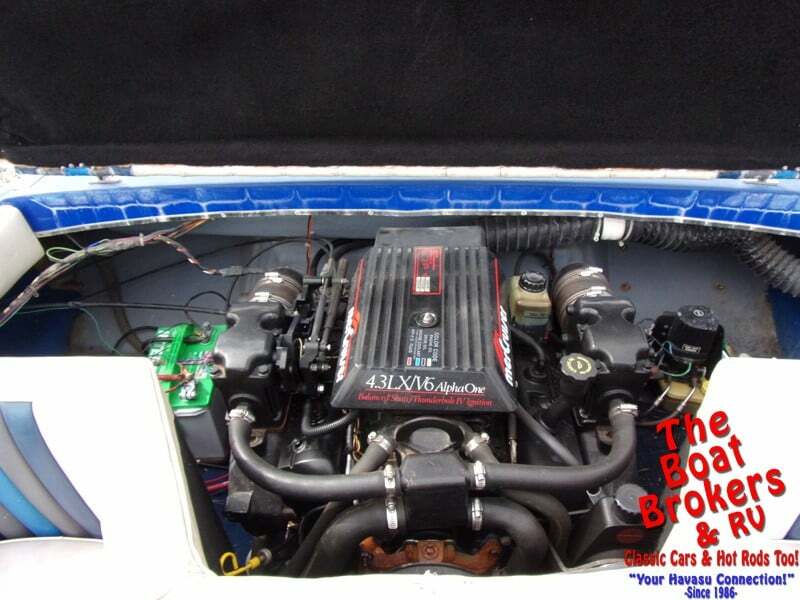 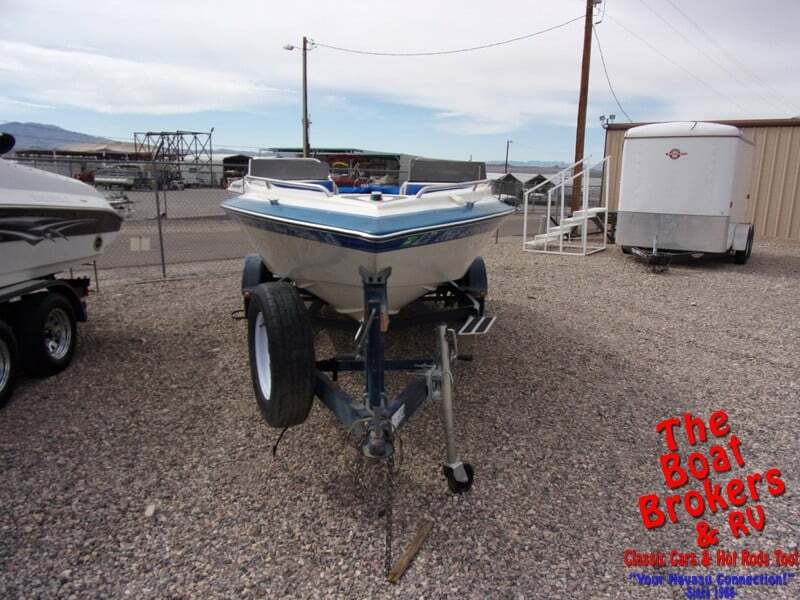 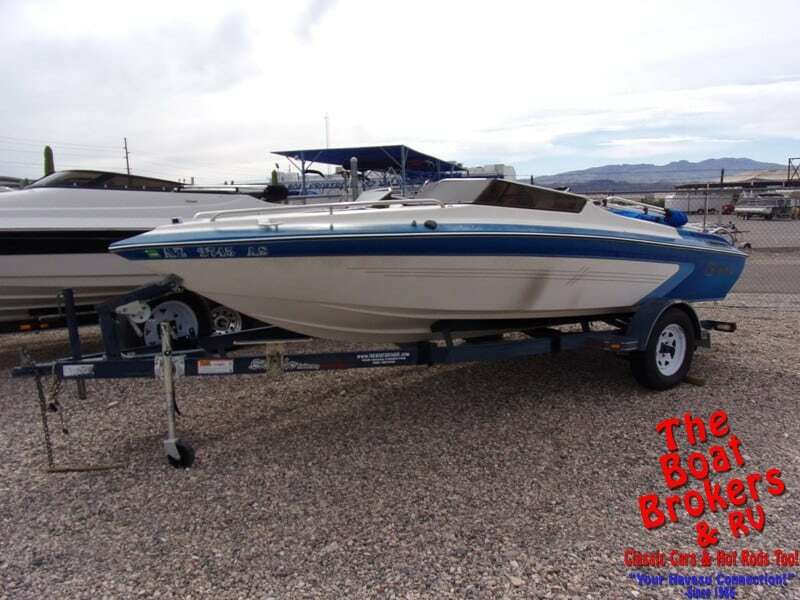 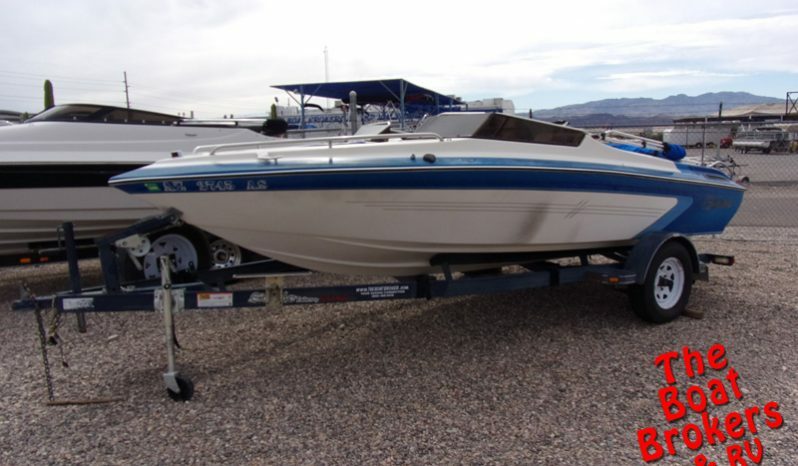 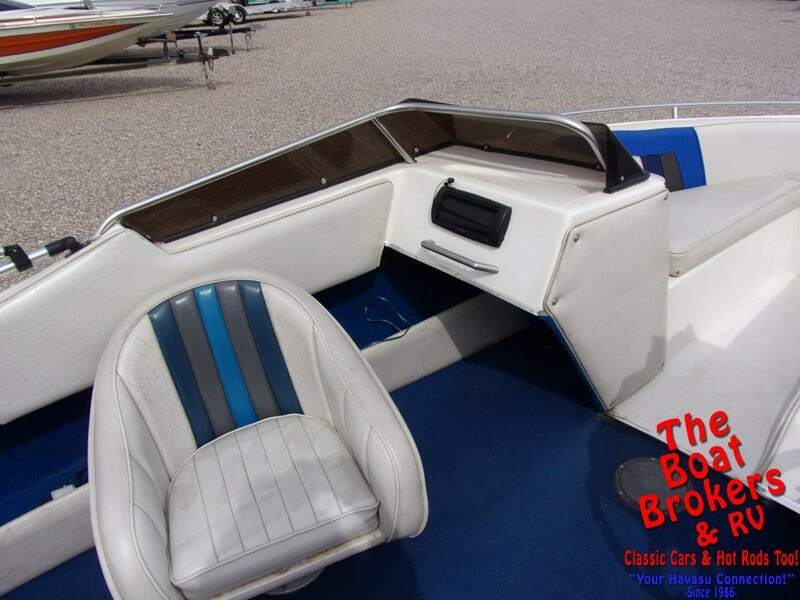 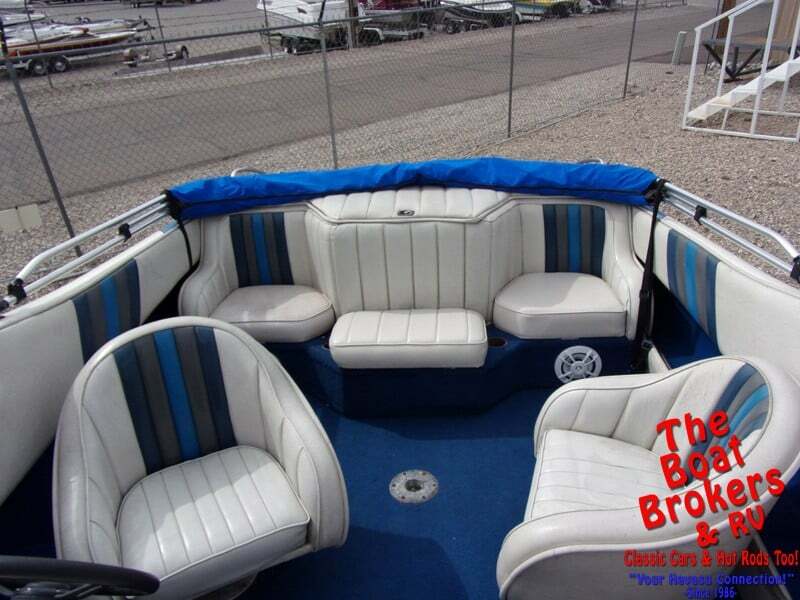 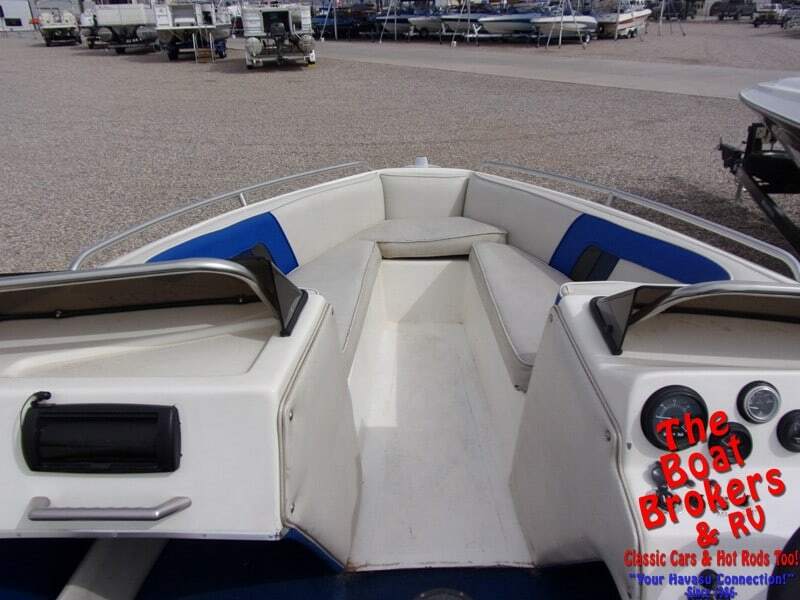 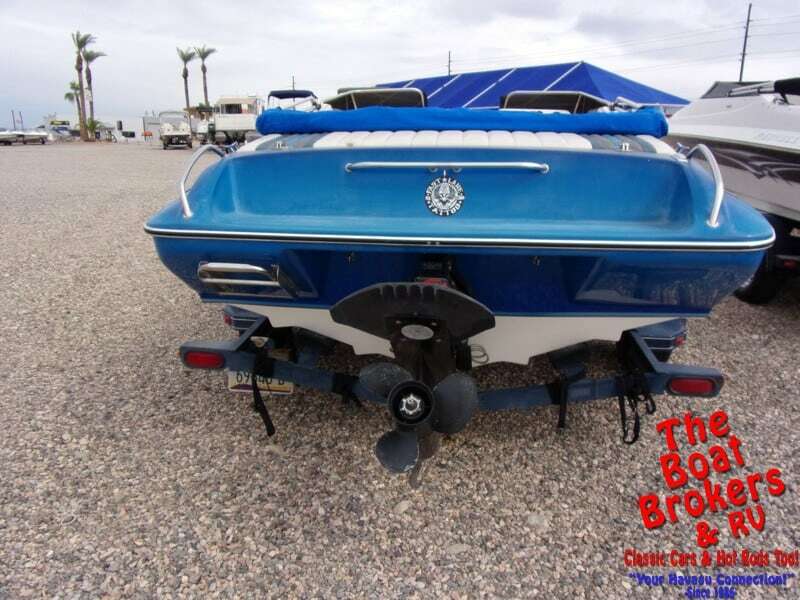 1994 GALAXIES 18′ OPEN BOW Price Reduced! 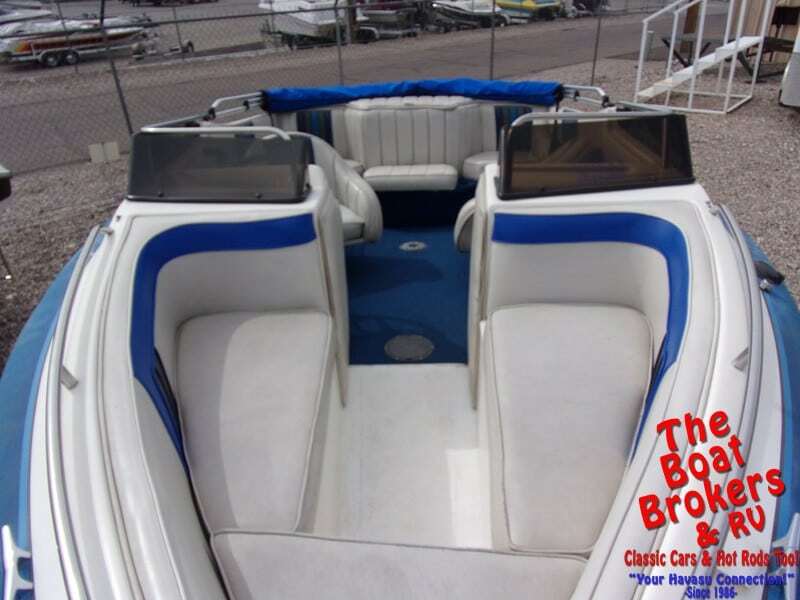 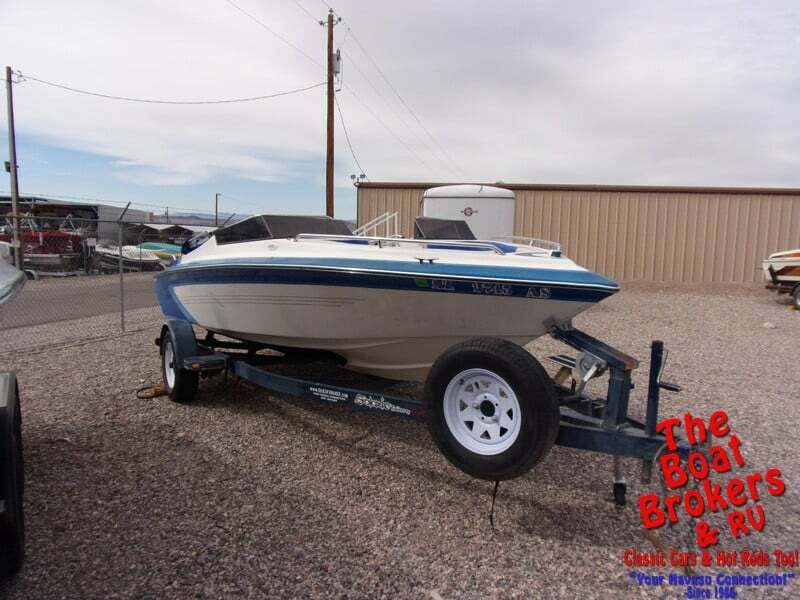 1994 GALAXIES 18′ OPEN BOW It’s powered by a Mercruiser 4.3 LX V6 190 HP motor with Alpha One outdrive and comes with a Bimini top, stereo. 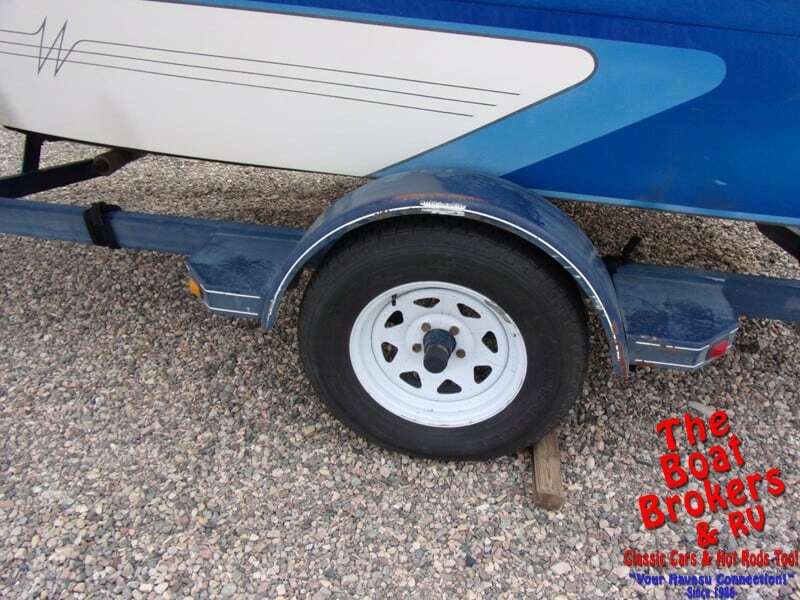 It rides on a single axle trailer and has a spare tire. 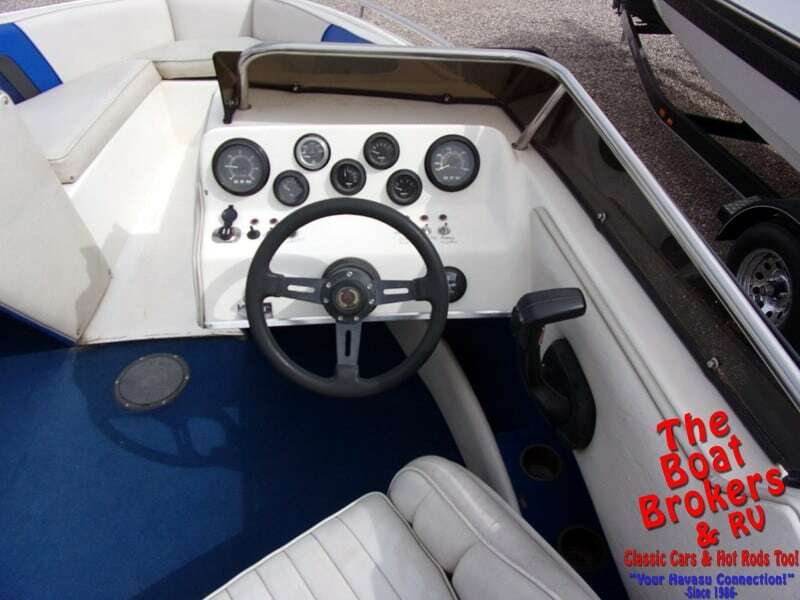 All ready for some fun on the water!